Researchers at the University of Valencia in Spain and Baylor College of Medicine in the United States recently discovered a new pathway involved with Friedreich’s ataxia pathogenesis, providing new therapeutic targets for the disorder. The study was published in the journal PLoS One and is entitled “TORC1 Inhibition by Rapamycin Promotes Antioxidant Defences in a Drosophila Model of Friedreich’s Ataxia”. Friedreich’s ataxia is a rare inherited neurodegenerative disease characterized by progressive damage of the nervous system with degeneration of the spinal cord and peripheral nerves that leads to muscle weakness, sensory loss, balance deficits and lack of voluntary coordination of muscle movements. The disorder is caused by a mutation in a gene called frataxin (FXN), which leads to a reduction in frataxin mRNA and protein levels in different tissues. 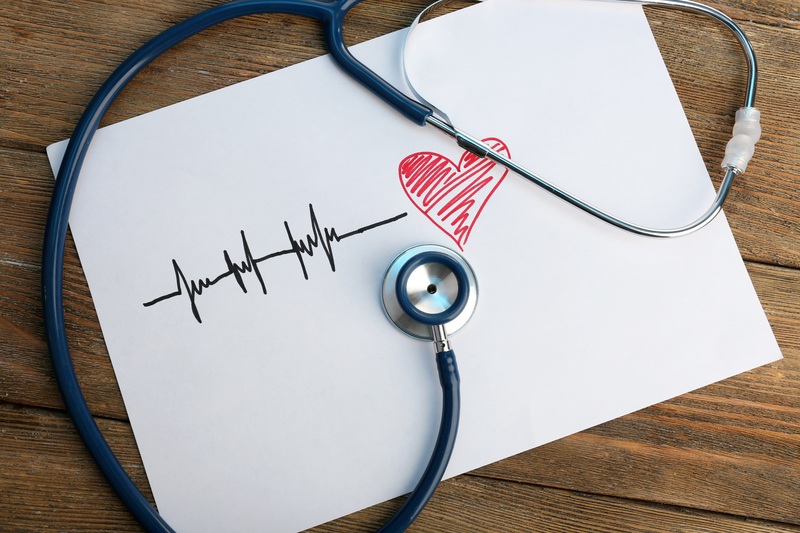 Disease onset is usually during childhood or adolescence and the disorder leads to progressive disability, dependence on a wheelchair and reduced life expectancy. There is currently no therapy able to delay or reverse Friedreich’s ataxia disease progression. Studies on Friedreich’s ataxia patients and animal models have suggested a key role for oxidative stress in disease pathogenesis. Oxidative stress is defined as the imbalance between the production of harmful free radicals, such as oxygen reactive species (ROS), and their neutralization through antioxidant systems. Increased levels of ROS and other biomarkers of oxidative damage have been found in samples from Friedreich’s ataxia patients, and in mouse, yeast and fruit fly (Drosophila) models of the disorder. Drosophila is a valuable research model and its use as a screening tool has been validated for therapeutic molecules against Friedreich’s ataxia. In the study, researchers used Drosophila to perform a genetic screen of candidate genes related to Friedreich’s ataxia in order to identify new potential therapeutic targets. In their screen, the team found that genetic downregulation of TOR Complex 1 (TORC1) signaling improved the impaired motor function in a Friedreich’s ataxia Drosophila model. TORC1 is a sensor of cell energy and nutrient status that is responsible for the activation of protein production, lipid biogenesis and autophagy [a system in which cellular waste (harmful or dysfunctional cellular components or pathogens) is specifically identified and eliminated]. 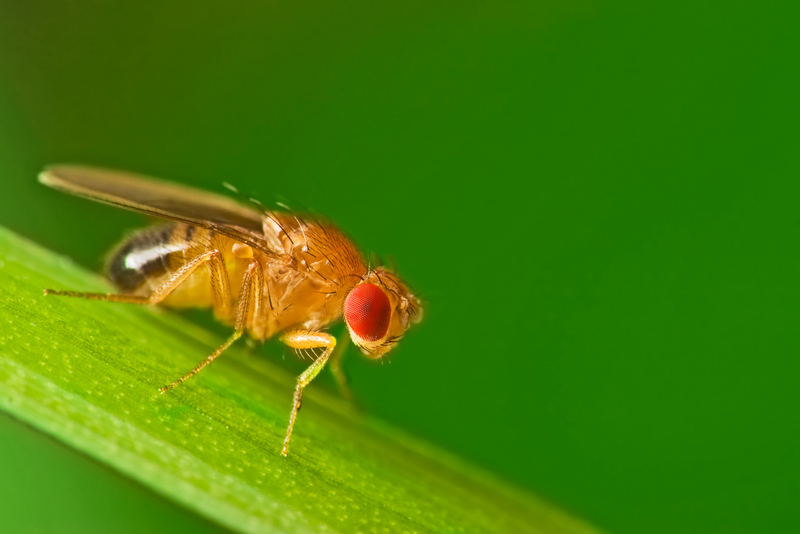 By using rapamycin, a TORC1 signaling inhibitor, researchers found a similar result, with an improvement in the fly’s motor performance, along with an increased lifespan, energy levels and improved oxidative status. The team suggests that the protection against oxidative stress provided by rapamycin might be mainly due to the increased expression of antioxidant genes. The team also found that autophagy is an important element of the rapamycin-mediated protection in conditions of hyperoxia (high levels of oxygen), as rapamycin treatment increased the survival of flies exposed to a high oxidative insult; an effect that was abolished when autophagy inhibitors were used. The authors concluded that reducing TORC1 signaling activity in the Drosophila model of Friedreich’s ataxia can improve motor abilities and increase lifespan. 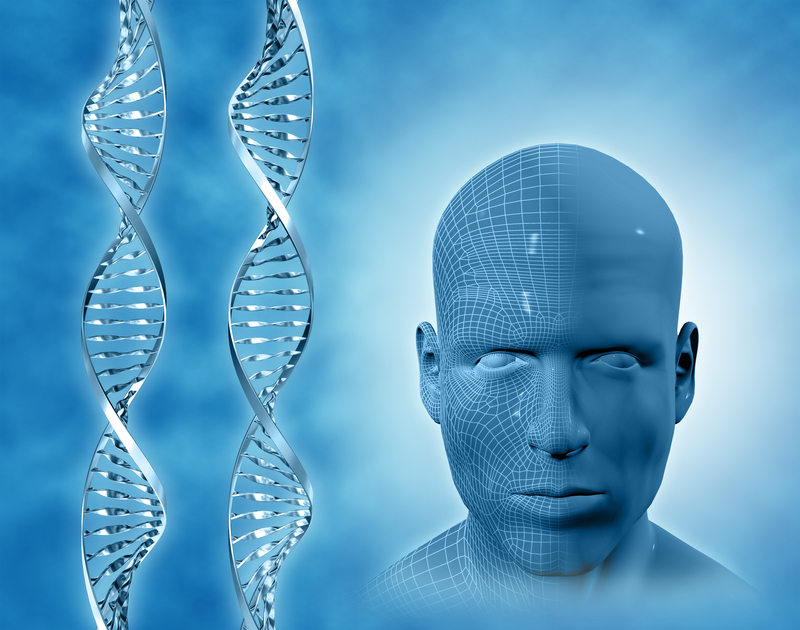 As such, they propose that the TORC1 pathway might represent a new potential therapeutic target for Friedreich’s ataxia. The authors also suggest that in line with their findings, low doses of rapamycin combined with other drugs, like antioxidants, might offer a clinical benefit for Friedreich’s ataxia patients. Tagged autophagy, Drosophila, Friedreich ataxia, oxidative stress, rapamycin, ROS, TORC1.